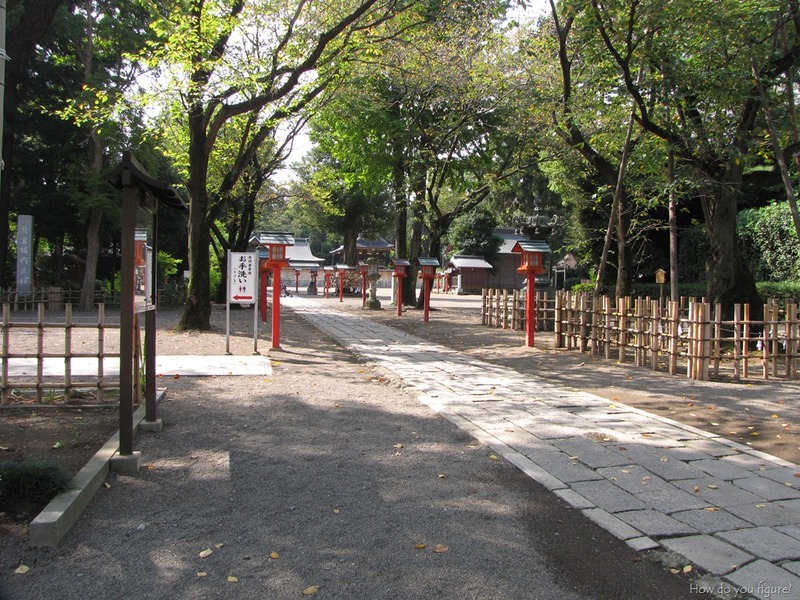 Tokyo Day 7 – Washinomiya Shrine – How Do You Figure? 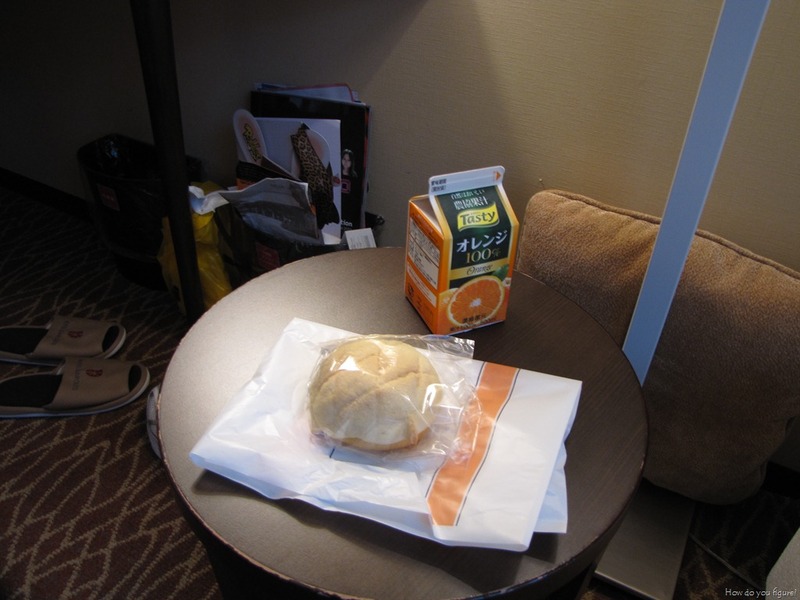 From Shinjuku, it was about an hour by train to Saitama. It didn’t take long for us to leave the tall buildings of the city behind and we were quickly thrown into the more rural areas of Japan. 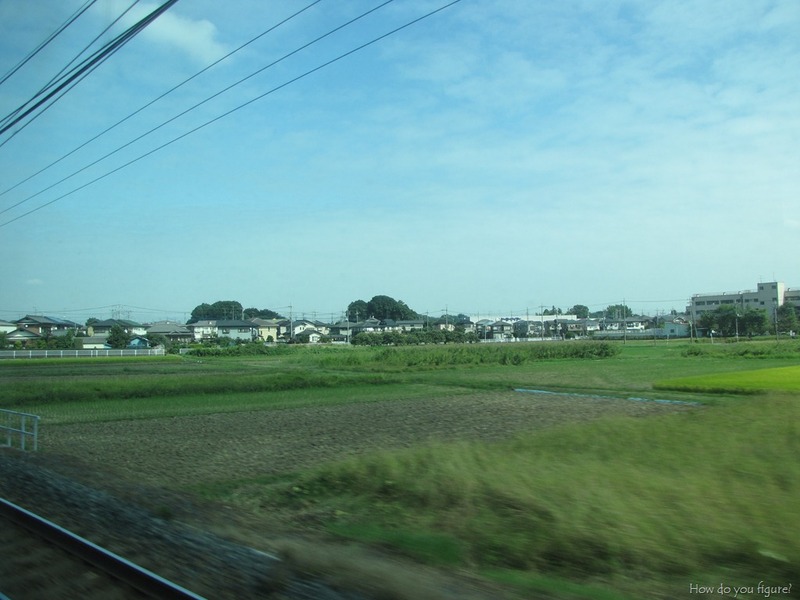 We took the train all the way out to Kuki, where we had to change off the JR line and onto one of the local lines. Kuki was a pretty big station, with lots of shops and restaurants to serve travelers. 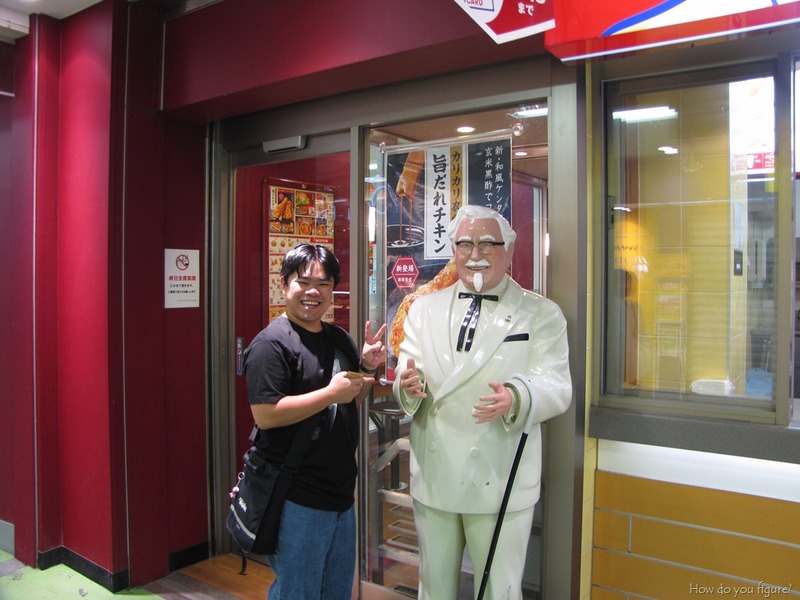 I finally spotted something I’d seen in many anime… the Colonel from KFC. These things really exist! 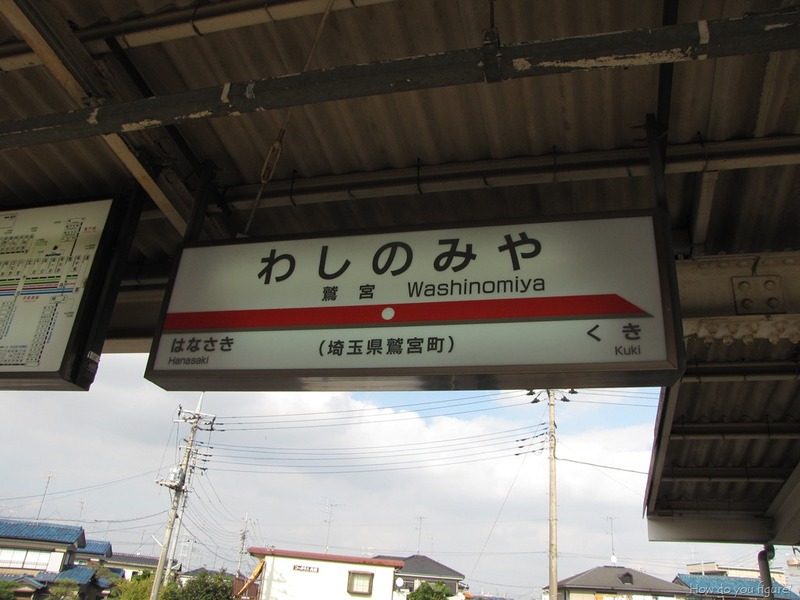 One stop later, we arrived in the small town of Washinomiya. It was very apparent we were no longer in central Tokyo, as many of the signs were only in Japanese and what little signage was around really catered to the Japanese tourist. The other thing that immediately became apparent is that Washinomiya has pretty much embraced the otaku culture that was suddenly thrust upon them by the arrival of Lucky Star. 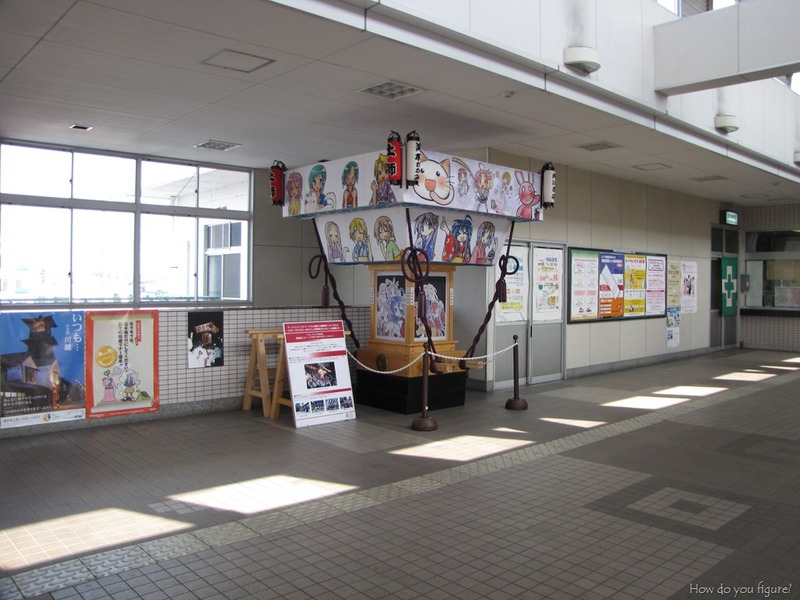 This portable shrine to the characters is on display inside the train station. The shrine itself is actually pretty close to the station, and the walk there took almost no time at all. 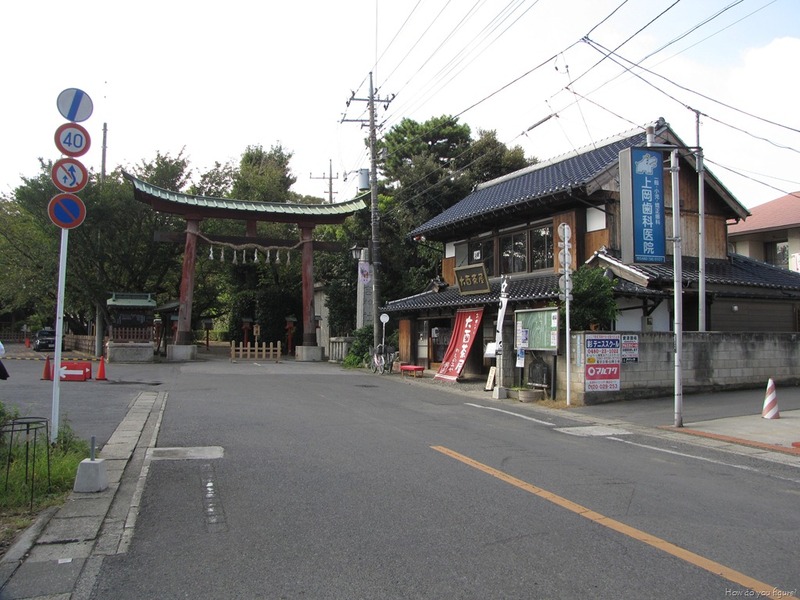 We were greeted by the familiar sight of the front gate and little banners indicating that this was indeed the home of the Hiiragi twins. Once inside the grounds, it is very traditional. Statues and lamps line the walkway and the gravel is well groomed. Unlike the first shrine I visited, this one wasn’t filled with people and there is very little evidence that this was a stop for otaku. We wandered around the shrine for a little bit, paying our respects to the various gods, buying charms, and having our fortunes drawn. I apparently got one for middle-of-the-road fortune. The main temple even had a set of bells for you to call the god before paying him to listen to your wish. Once we were done with the shrine, we visited the little cafe outside the gates. 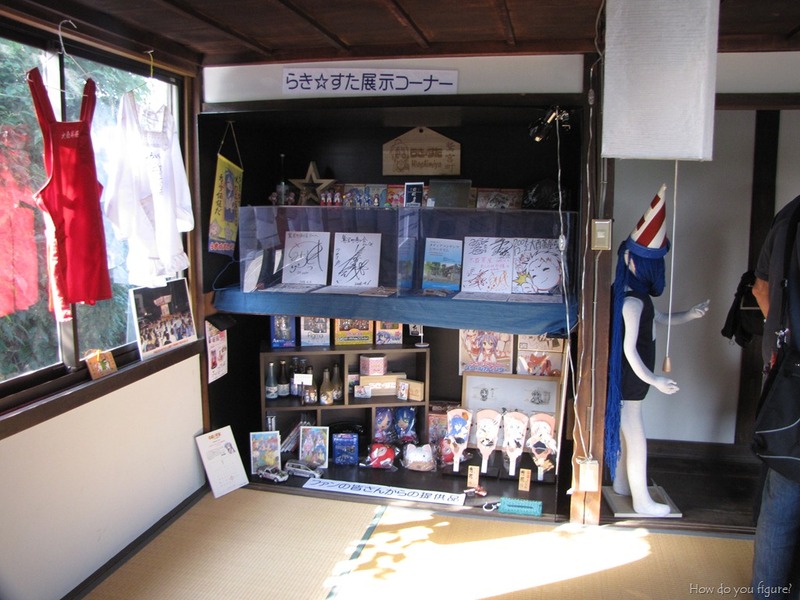 This too, was a stop for many fans, as it had a Lucky Star themed menu, sold guidebooks for the various sights in the area pertaining to the anime, and had an exhibit on the second floor featuring collectibles donated by fans and autographs of the seiyuu that had come to visit the shrine. 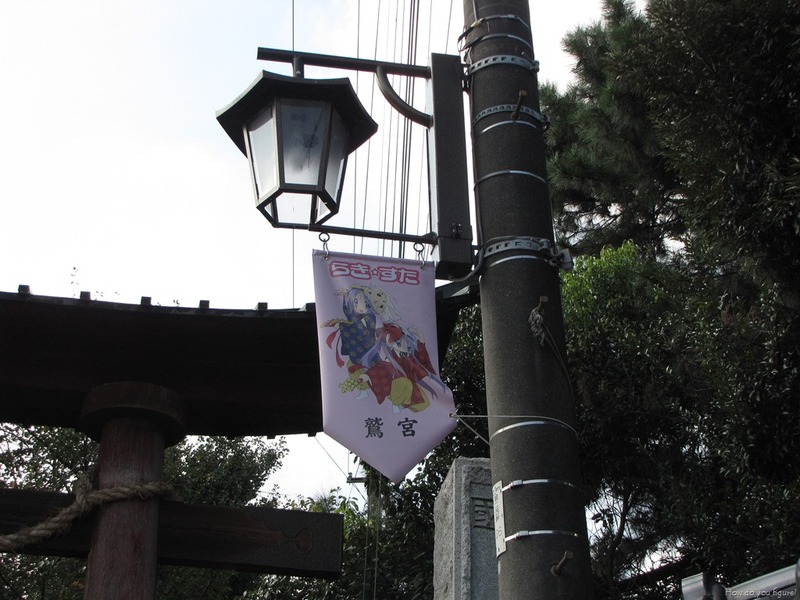 Perhaps this is the real Lucky Star shrine? As it was getting late, and we had other places to go, we hopped back on the train towards central Tokyo. We made a quick stop in Ueno on the way back to pick up a few necessities (a piece of carryon luggage to accommodate some of the stuff I’d bought) and it was off to Ginza. 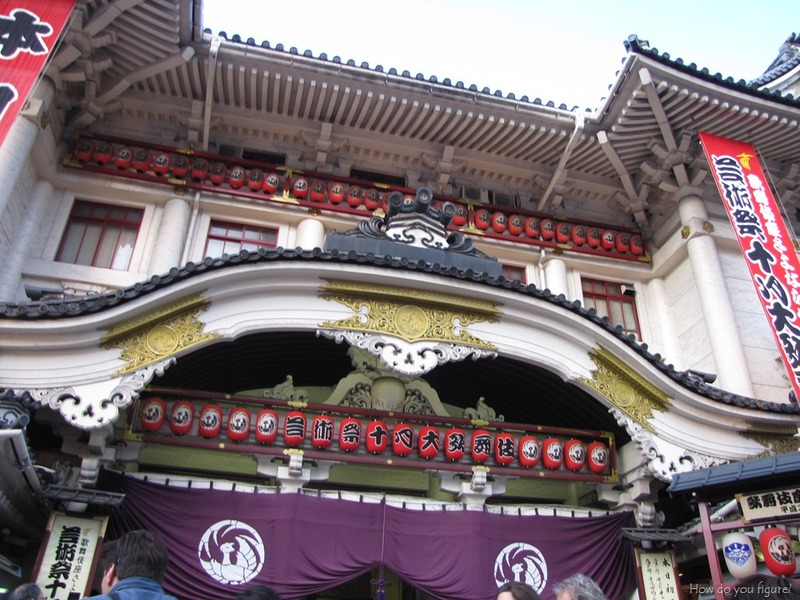 We’d acquired tickets for a Kabuki show at theater in Ginza. Somehow we managed to score tickets right next to the aisle walkway where the actors came on and off stage, which was very cool. Since photography isn’t allowed inside, you’ll have to settle for the outside of the theater. We felt a bit under dressed, as many of the attendees were in suits, dresses, or traditional Japanese kimono. The show was also very long, going from 4:30 to 9:00. We only stayed for the first act, which went on for about 2 hours. Hunger had set in by that point and we decided to find something to eat. We spent the rest of the evening having dinner and browsing a few shops in Ginza. 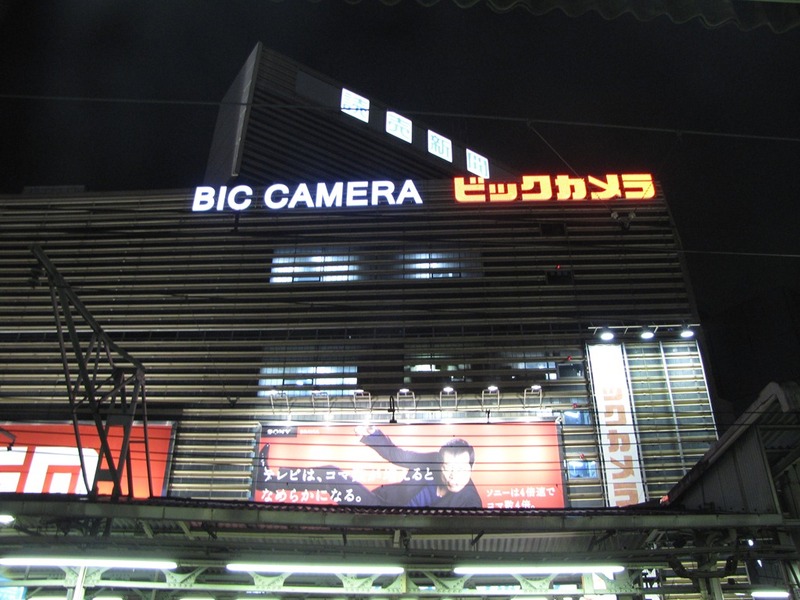 The highlight was going into Bic Camera, which is one of the larger electronics/appliance/computer chains. The store in Ginza is their flagship store, and was 10 floors filled with every consumer electronic money could buy. Then it was back to Shinjuku for the evening. We had a lot of packing to do before getting on the train to Kyoto this morning. Next update should be from the historic capital of Japan, look forward to it! 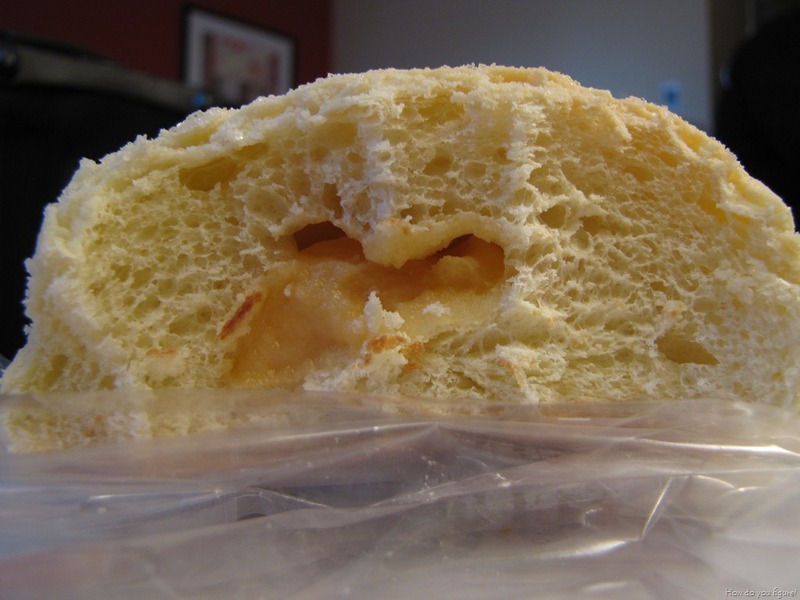 I know I said this already, but I think it is worth repeating. Ho. Ly. Crap. 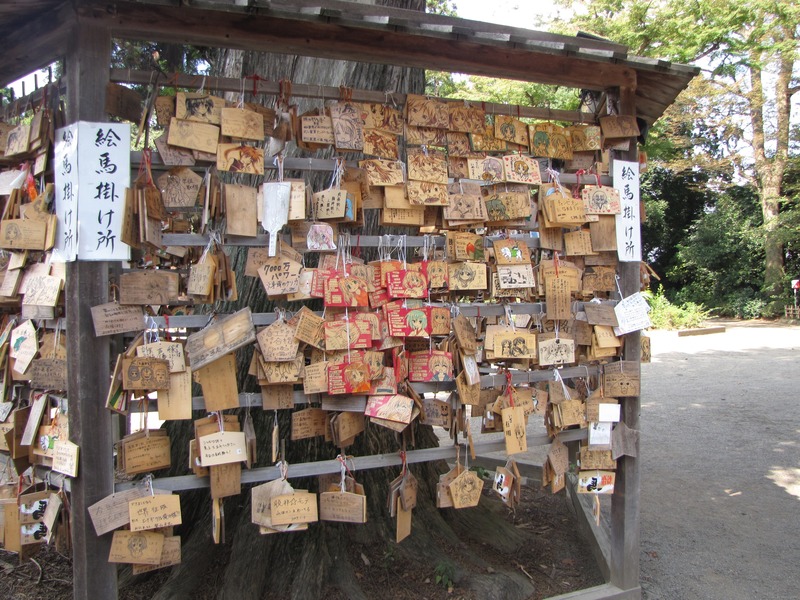 You visited Washinomiya Jinja. That’s like the Hajj for our generation of otaku. 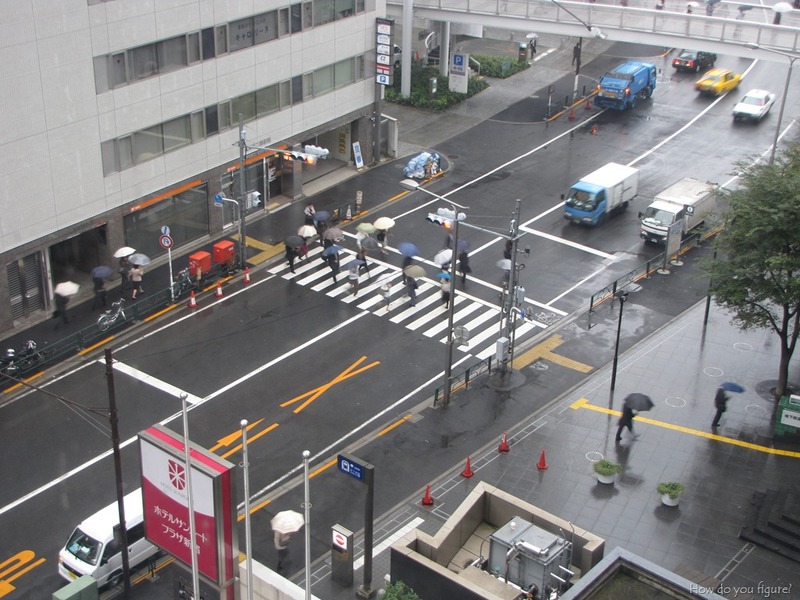 Pingback: Reflections on Japan « How Do You Figure?